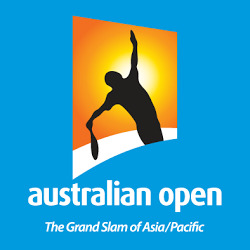 Kia Motors and Australian winemaker Jacob’s Creek will launch an RFID-based program at the 2013 Australian Open Tennis Championships to prevent alcohol-related incidents and to enable tennis fans to share their experience. 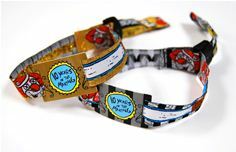 Fans who register for the program upon entry to the Melbourne Park will each receive a RFID-enabled lanyard which can be linked to their Facebook account. From there, registered tennis fans can claim free rides in a Kia car by tapping the lanyards to designated kiosks located within the Grand Slam Oval and Opening Dining sections. In addition, tennis goers will be able share their experiences through social media and engage with various brands during the tournament. By tapping other sponsors’ kiosks, customers will be eligible for a range of promotions. Jacob’s Creek launched The Wine Line, an initiative to help wine drinkers better understand how much alcohol they are consuming. The RFID program is designed to promote and boost awareness to drink responsibly so that tennis fans can get home safely from the Open.